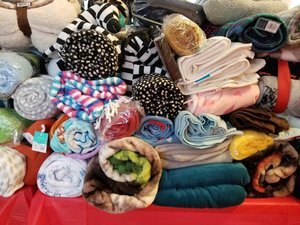 The Mission is asking the public to donate blankets, sizes twin or queen, through December 14th. Donations can be dropped off at the Donation Center: 1069 Connecticut Ave Unit 2B, Tuesday through Saturday 9am to 5pm. For more information on the Mission’s programs and services for homeless and hurting men, women and children, visit www.BridgeportRescueMission.org.